Atlas Doors Northwest offers roller shutter repairs service in which we can fully restore your roller shutter to be working as though it is brand new in no time. It’s always important to ensure you get any roller shutters repaired as soon as possible as it protects your business/property from any break-ins. 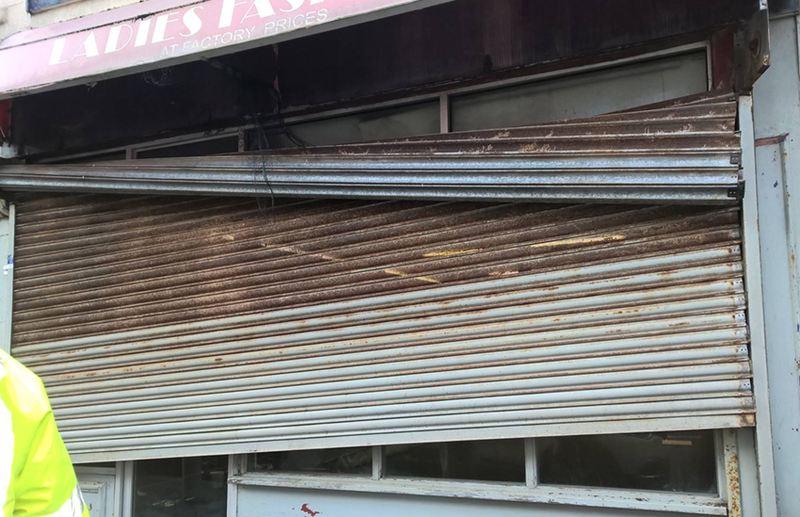 If your shutter has been damaged or needs an immediate repair to prevent any security issues, please feel free to get in touch by calling us today on 07716 956 129 or on 01253 933 778.